‘Not much, ‘ said Grandpa Joe. his whole body from head to toe began to tingle with pleasure, and a feeling of intense happiness spread over him. ‘You like it?’ asked Mr Wonka. ‘Oh, it’s wonderful!’ Charlie said. ‘The creamiest loveliest chocolate I’ve ever tasted!’ said Grandpa Joe, smacking his lips. ‘That’s because it’s been mixed by waterfall, ‘ Mr Wonka told him. I figured that so long as we’re a) mixing it and b) it’s warm and creamy, we’re on the right track. 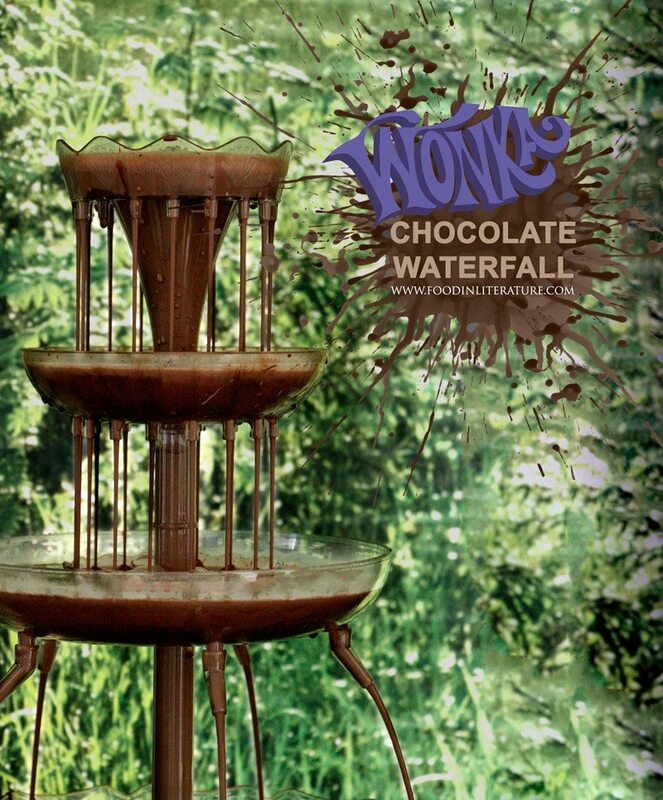 But could you imagine being able to create a chocolate waterfall for a party? Don’t put it past me, I did have some sketches that contained pumps and a table sized waterfall. But I know it’s not realistic for, well, anyone wanting to throw a Wonka party, so I’ve used a more reasonable alternative. Stir in the chocolate melts and continue stirring until completely melted. Add in the additional ingredients-cocoa powder, whole cream powder and cinnamon. 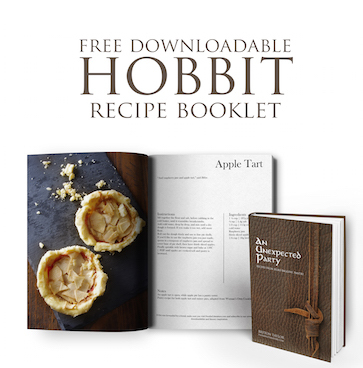 Stir until all combined, then remove from stove to cool (remembering you're putting this in a plastic container). Once it's warm but cool enough to dip your finger in, pour into your fountain.